You come home after a long day and look out the window and set your eyes on your beautiful backyard. Rolling grass, beautiful landscaping, and sprinklers running to keep everything looking great. Only there are no sprinklers in sight. Your sprinklers suddenly not working or appearing broken may set off instant alarm inside your head. Sheer panic in some cases. What happened to the sprinklers? Will I have to try and fix it myself? What if it can’t be fixed and all my lawn and landscaping dies? You could go on a continuous spin cycle of worry and panic or you could call our experienced team of professionals at Sprinkler Repair Bay Area who can come out, diagnose and fix your problem quickly and efficiently. And the best news? Our experts offer five-star service at affordable prices. Because having a green lawn shouldn’t take all the green in your wallet. Sprinkler repair problems got you down? Don’t let it! We know you weren’t expecting to deal with a sprinkler repair in Oakland right now, and these things always happen at the worst time. But rest assured knowing you are in great hands and our team of professionals will take care of you and your irrigation system. 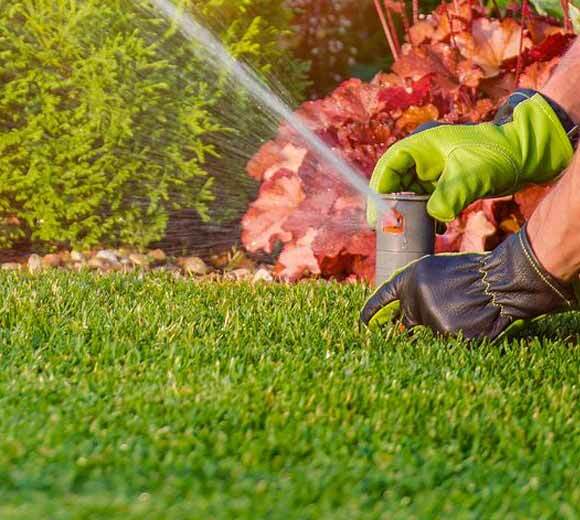 We are known for providing solutions at affordable pricing to make sure you can repair and maintain your sprinkler system because we believe everyone should enjoy a green lawn if they want it. And it shouldn’t break the bank or take all your hard-earned money. You have other things to spend your money on, after all. So, the next time your sprinkler system malfunctions, don’t get stuck banging your head against the wall or worrying yourself into a frenzy. Just give us a call. 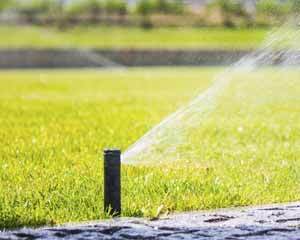 Better yet, sign up for our sprinkler maintenance packages BEFORE you have a need for sprinkler repair in Oakland and you won’t ever be caught off guard again. We love serving our clients in Oakland for sprinkler repair, sprinkler installation, and sprinkler maintenance. We try and spend a little time in the city, enjoying all of what it has to offer. With all the money you’ll save on sprinkler repair, you can get out and enjoy Oakland too. When you have some time, why not visit one of the parks and plan a family picnic? Our team especially enjoys going to the Oakland Zoo and seeing the animals. You could play a round of golf and bask in the relaxation knowing your sprinkler systems are all taken care of. Or take the family to Children’s Fairyland and enjoy a real-life storybook adventure. 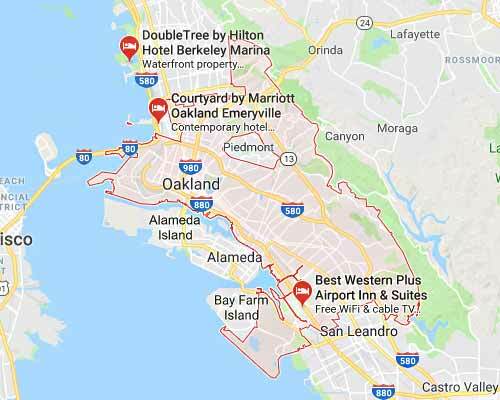 No matter what you decide to do in Oakland, you’ll be able to enjoy your time away from home and even have a little extra money to spend with all the savings you’ll experience when you hire our team. Not sure if we come to your area? Just give us a call! We will let you know if we can send our team of professional out or if we have another service recommendations in the area.